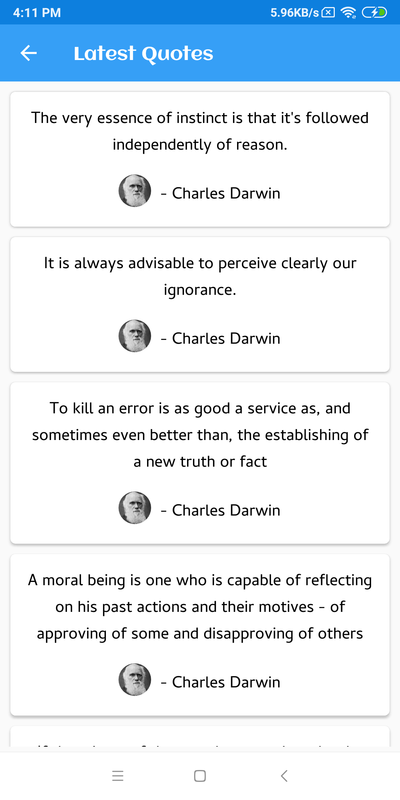 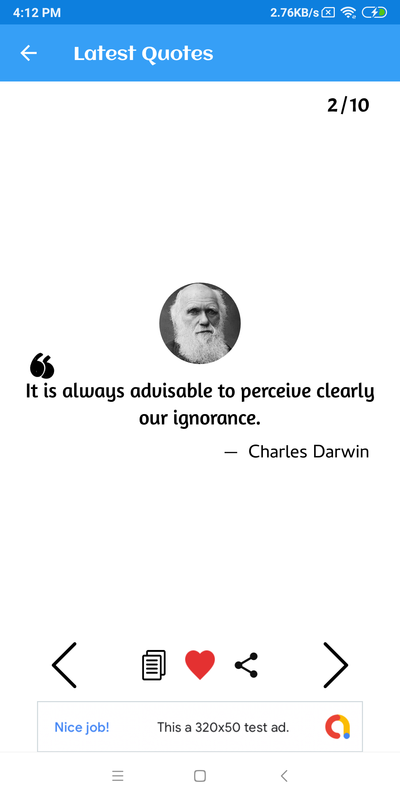 Quotes.me app is an android application. 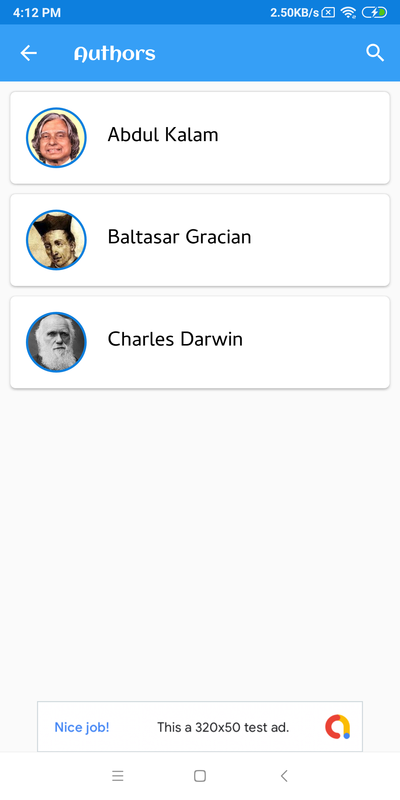 Quotes.me App has a user-friendly interface easy to manage. 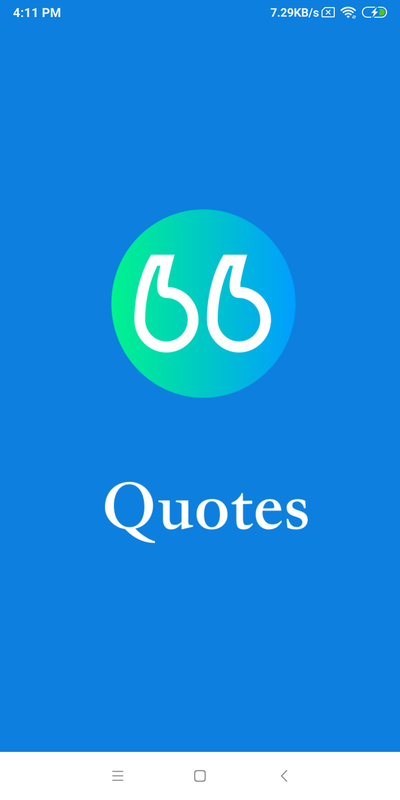 The Quotes are stored in an online backend database for easy editing and better performance. 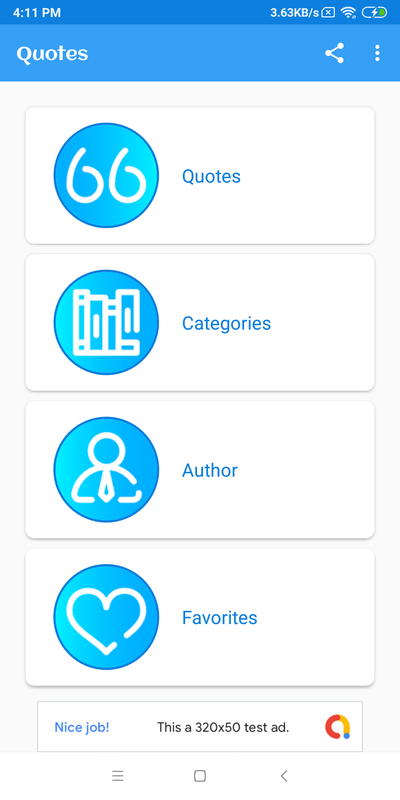 You can create apps Different types of Category and Author. 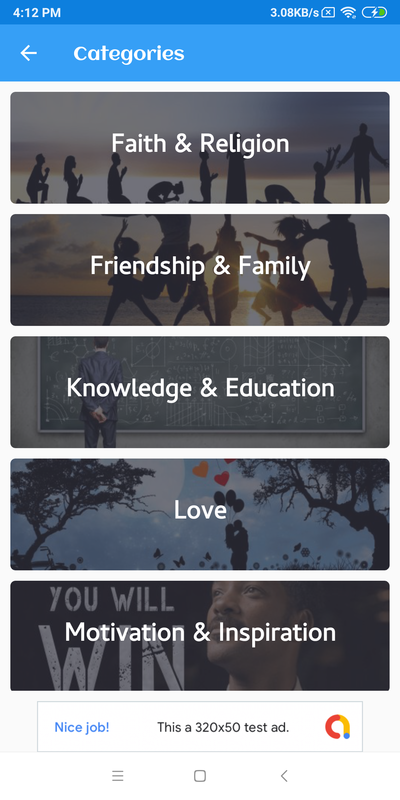 The application is specially optimized to be extremely easy to configure and detailed documentation is provided.